If you’re planning on taking an Uber in London any time soon, expect an extra (minimal) fee to be added to the cost of your ride. On Monday, Uber announced their implementation of what they’re calling the Clean Air plan, which charges a small sum for every mile you ride in anticipation of the company going fully electric in 2025. The Clean Air plan, announced last year, requires that anyone who hails an Uber in London be charged fifteen pence (USD $0.19) for every mile they ride. It’s not a huge sum, but it can add up on long rides. On the bright side, all of that money goes straight to the driver as an encouragement for them to swap their internal combustion engine for an EV. Uber wants their entire fleet to be electric by 2025, and this extra fee is supposed to be an incentive to make the swap. Of course, Uber drivers provide their own vehicles, so there’s not really anything Uber can actually do to make the EV swap happen, aside from offering incentives. Incentives that are going to be funded by the riders, not the company itself. Placing the onus of going electric on customers and drivers seems a little questionable, though. 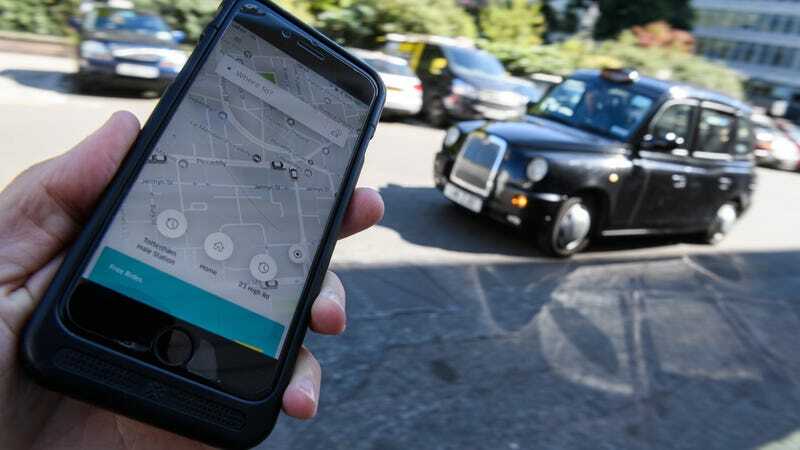 See, Uber drivers—along with other rideshares and taxi services—are now required to pay a congestion fee of 11.50 pounds (USD $14.55) in London’s city center during weekdays in an effort to cut down on the sheer amount of cars plaguing the city. It feels like a little bit of a double whammy for Uber to require them to purchase their own EVs. Uber estimates that a driver putting in a 40 hour work week will make 1.5k pounds a year with the Clean Air charge, which Uber says drivers should put into savings toward an electric car. It’s not a massive sum of money, but the hope is that it’ll be enough for drivers to afford a car when it comes time for an all-electric swap.